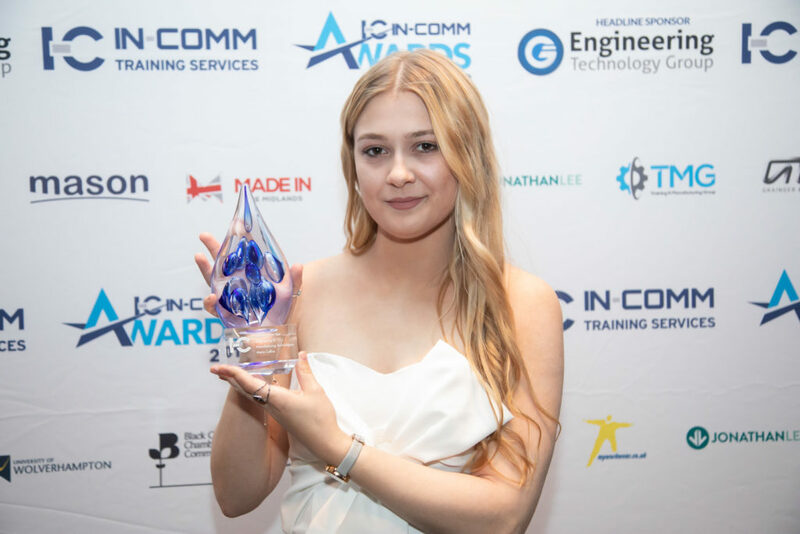 An award-winning female apprentice has urged young people to consider the vocational learning route when they receive their GCSE and A-Level results over the next two weeks. Maria Collins, who works at the Fradley site of Birmingham-based IMI Precision Engineering, believes that apprenticeships offer school or college leavers a fantastic way to accelerate their careers and earn whilst they are learning towards a possible degree. 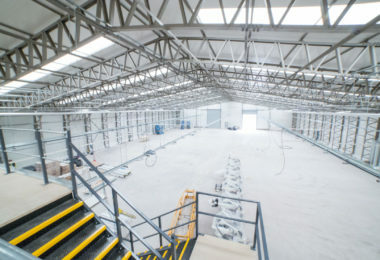 The 21-year-old trainee Engineer is confident that this path should no longer be seen as ‘the last resort’ and points to recent figures from her Ofsted ‘Outstanding’ training provider In-Comm Training that it could represent a £100,000 opportunity, which equates to the combined amount an apprentice earns in wages and the debt they avoid on tuition fees if deciding to go to University. She has just completed a three-year Apprenticeship in Mechanical Engineering and is now setting her sights on securing a degree whilst developing her practical skills at the world leader in fluid power and motion controls. “I saw a lot of my older friends get their degrees and then struggle to find jobs so I thought I’d take a look at doing something vocational that would have a job at the end of it,” explained Maria, who was named as the ‘Outstanding Learner of the Year’ at the In-Comm Training Awards in June. She went on to add: “The experience has been fantastic. I’ve learned a lot about the basics in engineering, such as milling and turning and then gradually developed more advanced skills in circuit design and 3D CAD design. Maria was the only female engineer on her course, but this did not stop her from leading from the front, quickly becoming just one of the group due to her hard work and natural aptitude for engineering. She will be looking to start full-time as a trainee Engineer and will be responsible for supporting the technical sales team and the development of CAD/circuit design, panels and full systems, basically a different challenge every day. Maria, who also completed a BTEC to enhance her technical knowledge, went on to add: “Longer-term I want to work towards becoming a Chartered Engineer and hopefully move my way up the career ladder. I’m not looking to be MD or anything, I prefer the more hands-on practical roles. 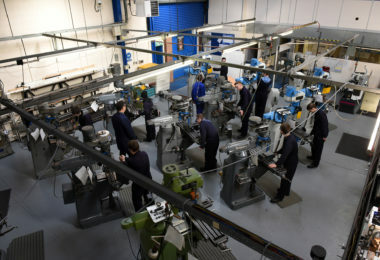 IMI Precision Engineering, which employs 9 apprentices as part of its 285-strong workforce on Fradley Park Lichfield, is a passionate advocate of developing new talent to ensure that skills get passed down from its more experienced employees. It invests heavily in its apprenticeship and graduate schemes. 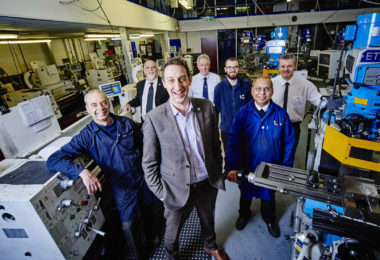 Globally, there are 59 apprentices, 61 graduates (another 25 starting in September) and 32 interns employed in a host of roles ranging from Design Engineers and Prototype Toolmakers to CNC Machine Setters, Maintenance and Production. Sarah Middleton, Communications Manager at IMI Precision Engineering, concluded: “We need the right people in the business and the best way of achieving this is to develop young people. We work with them to attain the skills they need and create a nurturing culture from the outset. 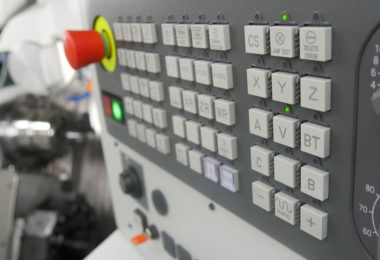 In-Comm Training operates three Technical Academies in Aldridge and – through the Marches Centre of Manufacturing & Technology (MCMT) – in Bridgnorth and Shrewsbury. Over £7m has been invested into these facilities to create state-of-the-art training centres capable of delivering more than 40 trailblazer apprenticeships and nearly 100 skills development courses.